The world is at war with a horde of zombies born of our own madness. Where most people preferred to flee and become prey, we chose to face and become predators. We are survivors, we fight death itself with all the weapons at our disposal. It's time to engage in a... Zombicide! 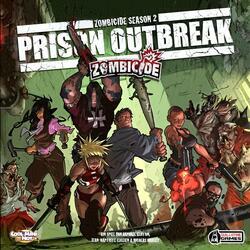 While being a game in its own right, this Outbreak Prison Box can be combined with other products in the range, such as Zombicide Season 1 or the Toxic City Mall expansion. 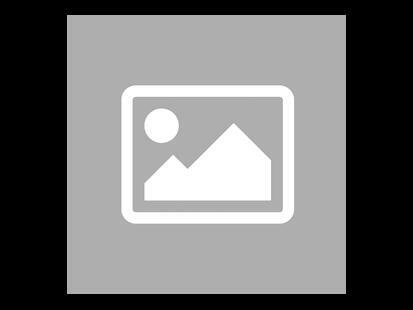 Take on the role of survivors with unique abilities, master their skills and defeat hordes of bloodthirsty zombies with the power of teamwork! Infected creatures are controlled by simple and intuitive rules. Play 10 missions on 10 different cards made up from the modular tiles in this box or create your own missions yourself. Find some weapons. Kill zombies. The more zombies you kill, the stronger you become and the more zombies there are. Six survivors decided to turn a zombie-infested prison into a safe shelter. They will have to face the berserker zombies, real bloodthirsty killing machines. But heroes have access to new lethal weapons: automatic rifles, double hatchets, studded bats, choppers, riot shields and even Gunblades.